The Middle East is in the news for political & humanitarian reasons, yet so much of it is coastline is staggeringly beautiful, peaceful and brimming with the history of its ancient civilisations, culture and dazzling architecture. There are some wonderful destinations for large yachts and many millions of dollars have been invested in new facilities along its shores, especially in Dubai, which lies a hundred miles inside the Arabian Gulf, and Abu Dhabi, just 80 miles further along the coast. Abu Dhabi’s hundreds of islands are great for exploring and the tropical desert climate, where it is sunny virtually every day, makes it a perfect destination particularly either side of the hottest summer months, and as an alternative Winter destination! 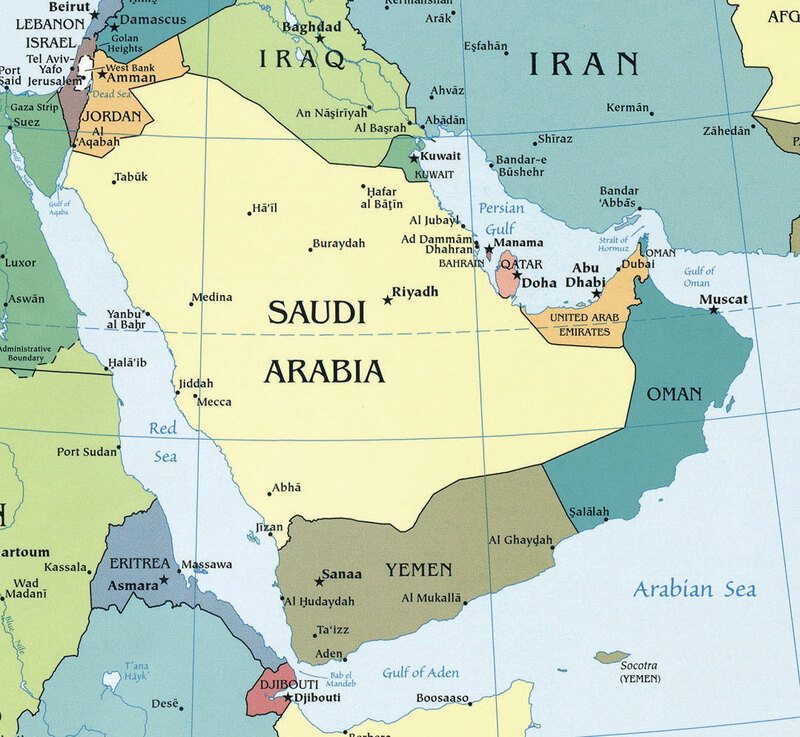 Captain Steve Corbett is a man who knows a thing or two about planning Middle East itineraries. Steve heads the Yacht and Charter Service Company, “Your One stop shop’ in Dubai, and can assist with all UAE and Gulf destinations, as well as running a fully licensed & RYA approved Marine Training Institute. 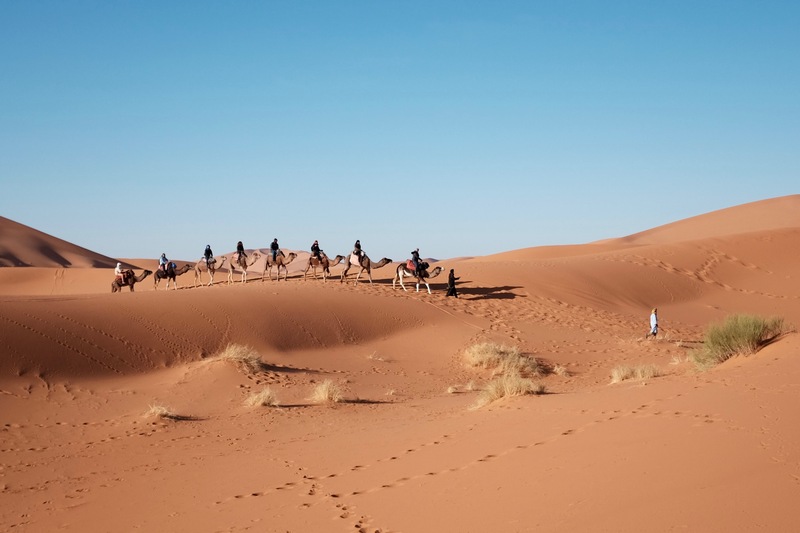 His team has a wealth of information available to help planning a cruising itinerary up to the Gulf, even taking in a few places on the way, including India, the Maldives, the Seychelles, Sri Lanka or Oman. They take care of all logistics including berthing and bunkering, customs clearance paperwork and provisioning, particularly during the popular time of the F1 Grand Prix. 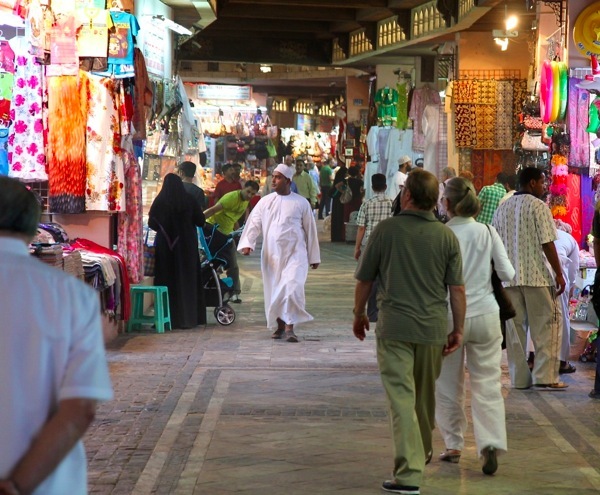 Captain Steve’s services have been recommended by a number of captains, with one saying “The Middle Eastern bureaucracy can be very challenging to deal with and YCSC did a very good job of safely navigating us through the formalities during our time in the UAE. It was a particularly busy time for them as well, due to the Grand Prix being held in Abu Dhabi; Aneel (our main point of contact at YCSC) did a great job in looking after us." 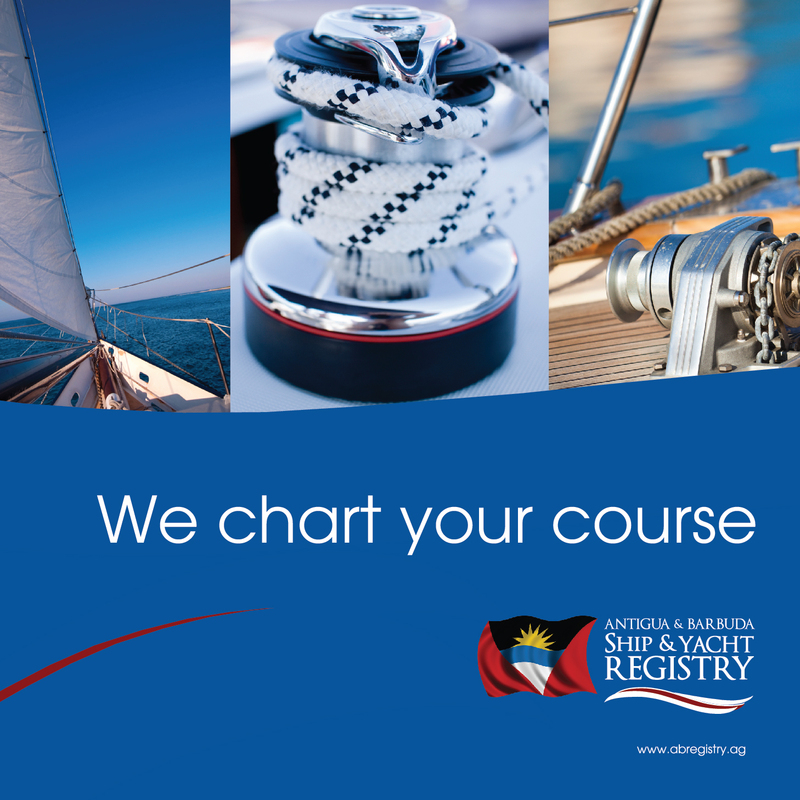 Their Marine Training Institute offers a comprehensive range of RYA certified Powerboat courses, STCW 95 and more specific one on one courses. 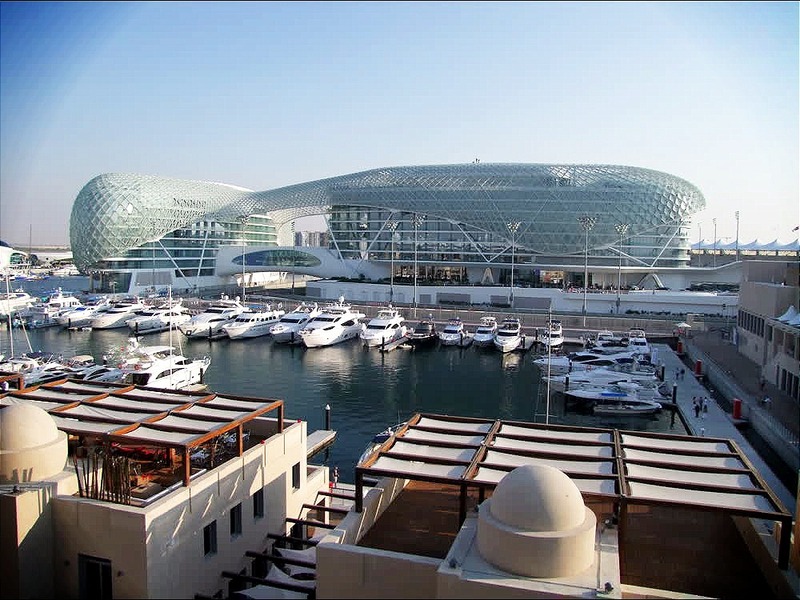 This part of the world offers plenty of attractions for owners, guests & crew alike: you can get close up to the thrill of Formula One Grand Prix each November at Yas Marina, situated on vibrant Yas Island, which is one of the premier destinations in the Middle East. 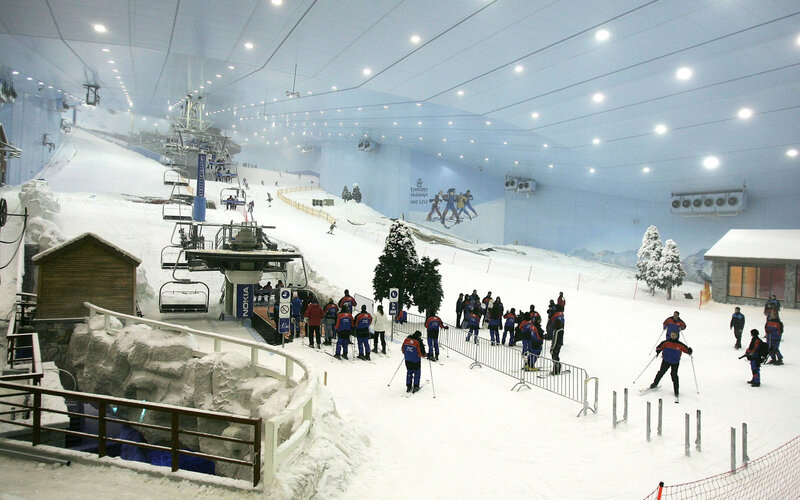 Yas Marina comes recommended for the lifestyle, relaxation and entertainment it offers. With multiple restaurants, a fitness and well-being centre, 227 berths max length 150m / 6 m draft, this is the place to be seen! Contact VHF 8, +971 2406 2000 www.yasmarina.ae. 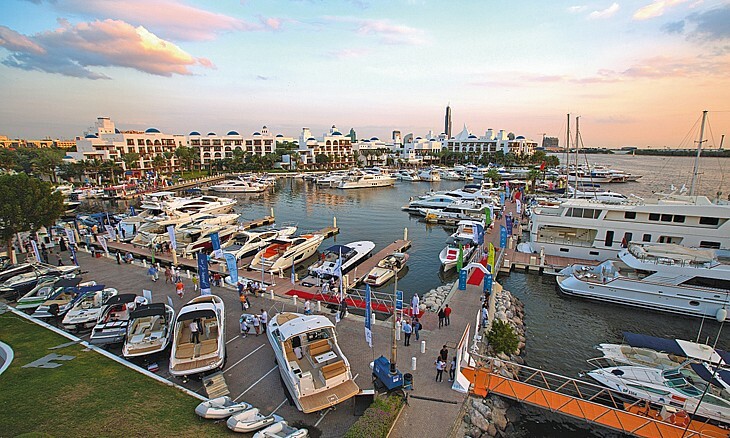 In Dubai the Pavilion Marina at Jumeirah Beach Hotel is another luxury place to berth. Located within the Jumeirah Beach Hotel, marina guests can make use of all hotel facilities, beach and swimming pools, with discounts at the hotel restaurants, Talise Spa and on hotel rooms. The Pavilion Marina can accommodate yachts up to 61m in length. 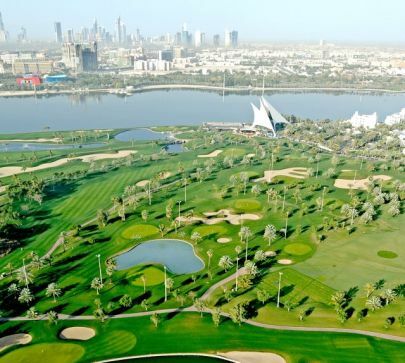 For golf lovers there is the Dubai Creek Marina which can accommodate vessels up to 50m right next to the golf course. 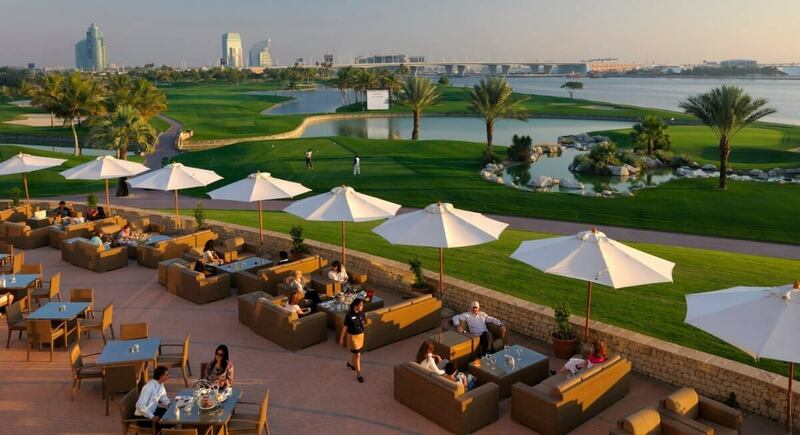 The Golf Club is adjacent to the marina which is one of the oldest and most professionally run marinas in the country. There is a chandlery shop, access to fishing and cruise charters and the region's best pleasure boat repair facility. More information www.dubaigolf.com. 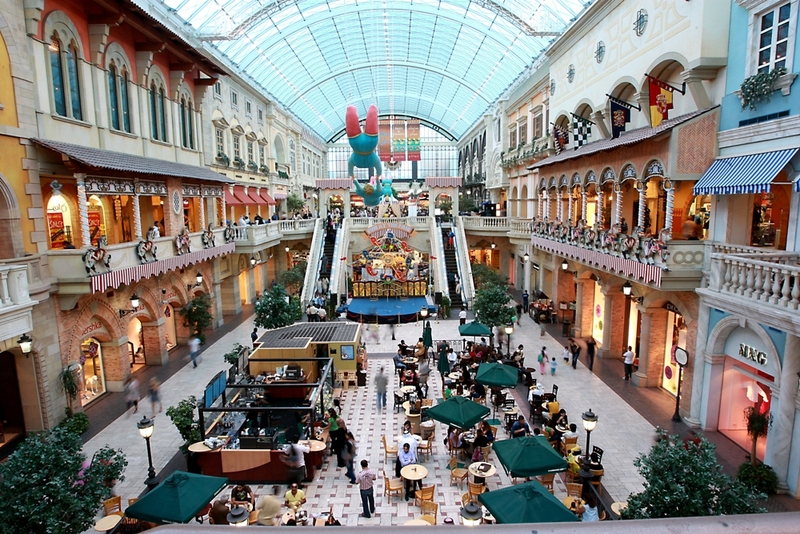 Apart from water based activities and the amazing cruising ground this region has to offer – one must not forget the well known impressive Malls of Dubai, with record numbers of shops, multi screen cinemas, endless dining options, leisure centres, and even an Aquarium & Ski centre!